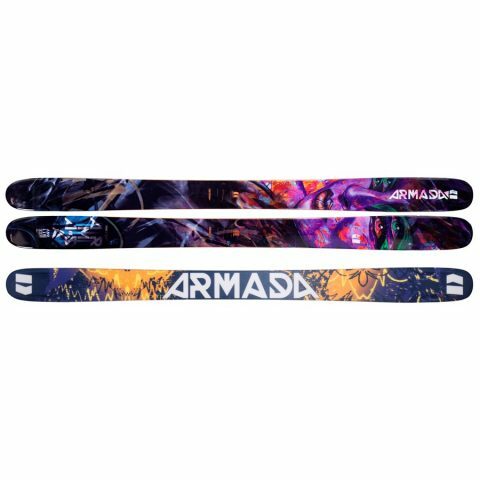 A great upgrade of the previous JJ models, the Armada ARV 116 JJ 2018 is a very good looking ski that builds on the JJ’s brilliant powder ski reputation. On this third generation JJ, Armada have moved the contact point behind the ski’s widest point. This really has an impact on the deep snow performance of this ski, giving it much more consistent turn initiation. This isn’t the only new addition on the Armada ARV 116 JJ. Smear Tech, Armada’s new 3D base technology, delivers an incredibly enjoyable, surfy, smooth ride across fresh powder. As a result, this ski feels very different to previous JJ models – really floaty in powder and cuts trough crud extremely easily. However, the Armada ARV 116 JJ 2018 doesn’t hold up quite as well on hard pack. On piste, this ski is not quite so impressive. It will get you where you want to go, but not with the same fun, playful energy that makes it shine off piste. If you’re looking for a good carving piste ski, this probably wouldn’t be the best option. However, if you are more of a powder hound who just occasionally needs to dip back onto the piste, this ski is a great choice. 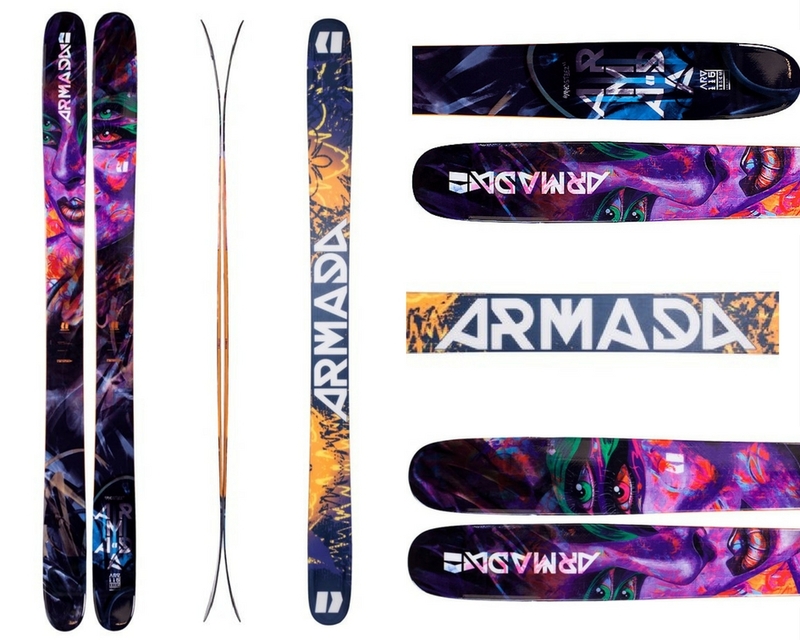 The Armada ARV 116 JJ does need an aggressive skier to really make the most of it. It is more suited to advanced skiers who can really appreciate its performance off the beaten track. We are sure this will be a very popular addition to the Armada lineup this winter season. For more gear reviews, check out the gear guide here.